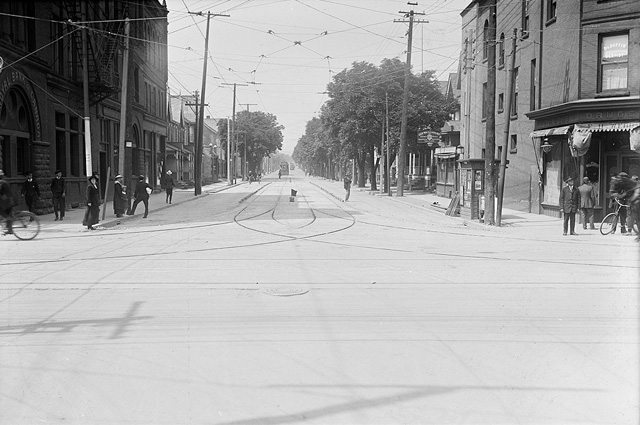 A short history of the Broadview Hotel. 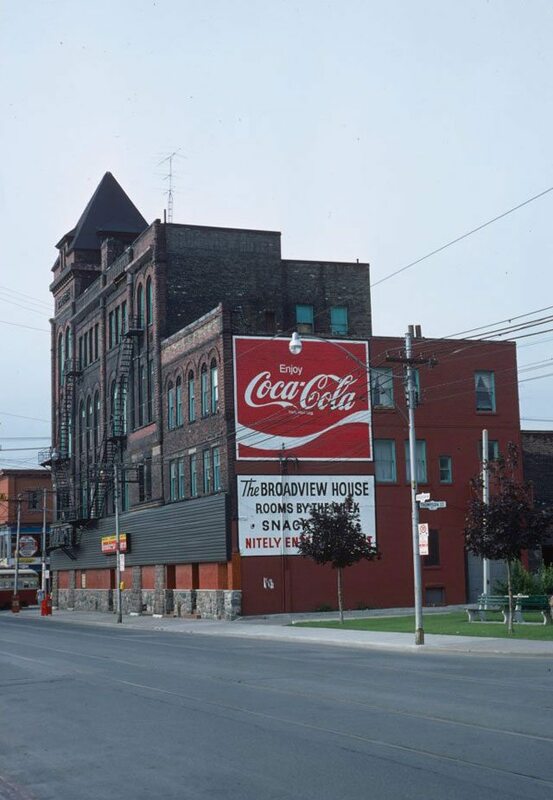 Broadview Hotel, circa 1945. 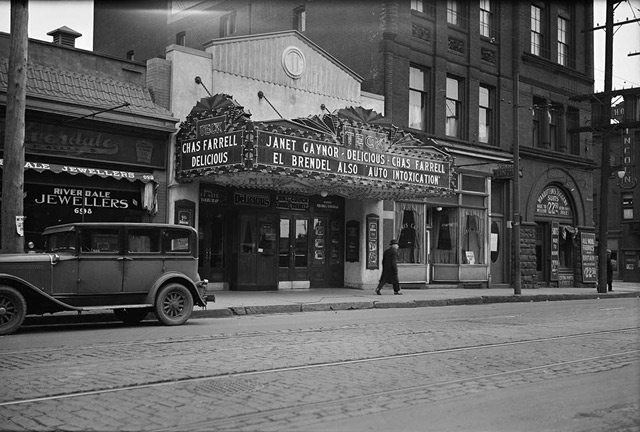 City of Toronto Archives, Fonds 1257, Series 1057, Item 518 . 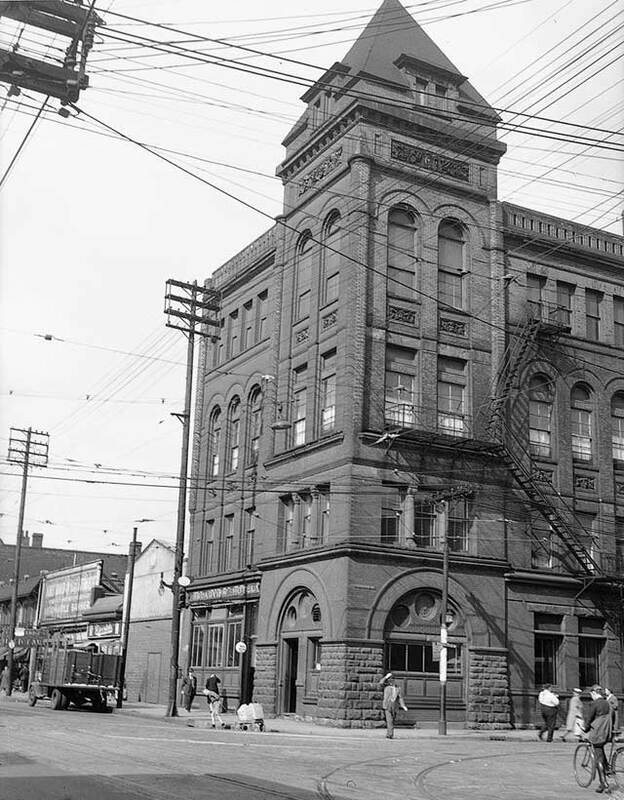 CORRECTION: May 13, 2014, 6:30 PM This post originally stated that the Broadview Hotel is an example of Romanesque architecture; in fact, it represents the Romanesque Revival style.